a) DU Profile – this consists of the Electric Company (DU) and its corresponding Name, DU Type, ON/OFF Grid status, Region, Address and Contact Number. b) Latest Effective Rates – this consists of the Electric Company (DU) and its corresponding electricity price as well as the components of such. The prices listed are the latest data values and the date of effective rate per DU is shown. c) Electricity Price Summary – this consists of the Electric Company (DU) and its corresponding monthly average electricity price. For this graph, the average electricity price per DU is placed alongside each other and a line for the total average electricity price is superimposed for comparison. The electricity prices per DU are also summarized yearly, monthly and per grid and graphical representation for such are shown as well. d) Cost Breakdown Summary – this consists of the Electric Company (DU) and its corresponding monthly average cost breakdown. The components of the electricity cost are presented via pie charts and these are shown in percentage values. The cost breakdown prices are also summarized yearly, monthly and per grid and pie charts for such are displayed as well. e) Costs per DU – this consists of the raw data of each DU. The electricity price trend is graphed per DU as well as its corresponding cost breakdown. f) DU Suppliers – this consists of the Electric Company (DU) and its corresponding supplier/generation company along with the type of fuel, contract details, and approved basic generation. 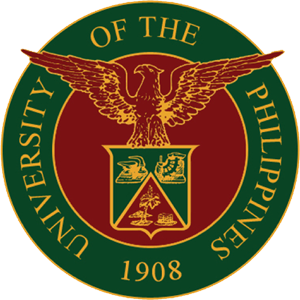 On June 30, 2015, the DOE released Department Circular DC2015-06-0008, “Mandating All Distribution Utilities (DU) to Undergo Competitive Selection Process (CSP) in Securing Power Supply Agreements (PSA).” The implementation of which, was set to be 120 days after its release which is on October 27, 2015. Several questions were raised on the circular especially on how the CSP will be conducted, who will handle such a responsibility, and whether or not it will really lead to least-cost prices for electricity rates among others. After 73 days since the release of the CSP Circular, the DOE and ERC released an initial draft of the Implementing Rules and Regulations (Implementing Guidelines or IG) which raised more questions especially on the extent of the jurisdiction given to the Third Party which is assigned to conduct the CSP. In a Public Forum held last September 29, 2015, UP CIDS presented its statement on the DOE’s Circular. This statement was formulated with the help of some experts from the university who have experience or have done research regarding the subject. 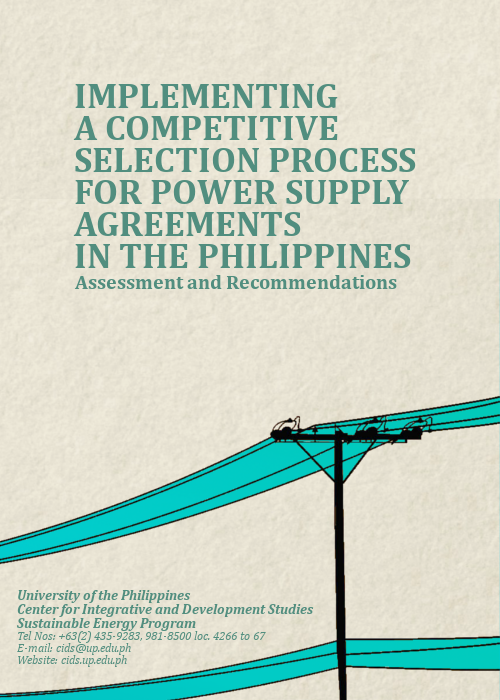 In summary, the UP CIDS sees that the CSP can lead to lower electricity rates. However, the implementation of such cannot be rushed and careful consideration has to be taken into crafting the IG especially looking into the function of the Third Party, how they will be selected, what their jurisdiction in the whole matter of CSP will be, and how they will be remunerated for their services. The DOE also released on its website the list of stakeholders who have given their comments on the CSP Circular as well as the IG. You can find the list on their website at: https://www.doe.gov.ph/news-events/events/announcements/2806-list-of-stakeholders-that-submitted-comments. Get to know what the DOE Department Circular DC2015-06-0008 is all about!